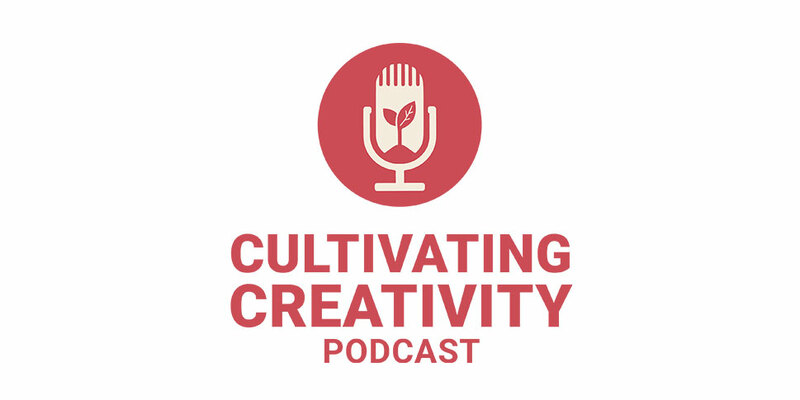 The Cultivating Creativity Podcast features interviews with creative professionals on their career paths, overcoming obstacles, and their insights for those just starting out. 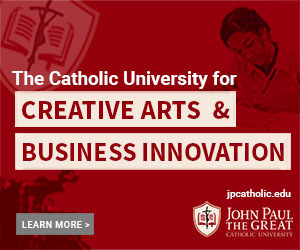 The podcast is produced by John Paul the Great Catholic University, and hosted by Tyler Carlos (MBA in Film Producing alumnus). In this episode, Gina Fricchione discusses the moment of providence that launched her acting career, pitfalls that new actors should avoid, and what it’s like being a Christian in Hollywood. Since earning her SAG card in 1984, Gina has worked on hundreds of film and television sets, including Hitchcock, Iron Man 2, Gone Girl, Jimmy Kimmel Live!, and The Godfather Part III. She has worked with Academy Award winning directors such as Francis Ford Coppola, David Fincher, Woody Allen, and more. She is also an Adjunct Professor of Acting at John Paul the Great Catholic University. Tyler another Amazing job conducting the interview and Gina actually made me feel better about encouraging my 12 year old Christian daughter to pursue her dreams in acting and theatre. You are correct it’s all God. His plan may be leading her down this path. Tyler, I can’t express how much I enjoy your Podcasts and think you are doing an amazing job. Thank you.